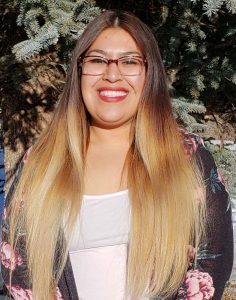 Cynthia joined Advantage Credit January 2019, bringing with her experience in customer service and fluency in both Spanish and English. She enjoys knowing that she is helping borrowers and customers with their accomplishments. Cynthia enjoys spending time with her husband and two sons, taking road trips, family fun days, and amusement parks.